Neighbourhood Watch is proud to be supporting Take Five To Stop Fraud Week. Take Five To Stop Fraud Week is part of the national campaign from Financial Fraud Action UK and the Government, backed by the banking industry coming together to tackle fraud. The advice being issued this week is really simple but it can stop you becoming a victim of fraud. Please share the attached leaflet with friends and family and together we can help stop fraud. 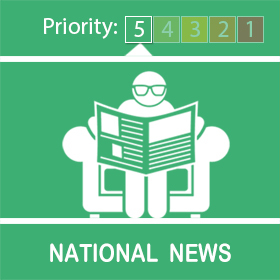 Posted by Mr. Bloggy on 26/01/2018 in Neighbourhood Watch, News, Stop Fraud Week and tagged Neighbourhood Alert, Stop Fraud Week.